Our Brazilian Bundle Hair is hand made with 100% Natural Virgin Remy Human Hair. 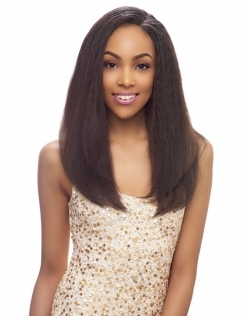 This unprocessed natural hair is sourced from a single donor. The cuticles are tightly sealed, allowing for shiny and bouncy hair. This hair is top grade hair, so it will last for years with proper handling and care. Brazilian Bundle Hair comes in a straight or body wave style and the hair can be dyed, bleached, or permed. 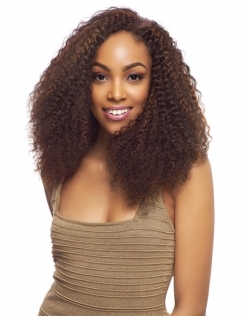 Bundles can be purchased individually or in a pack of 3pcs with a 4″X4″ lace closure.